After our recent coverage on biometrics,that lets a quick sneak peak on how diverse biometric measures such as fingerprint, voice, retina, face etc. 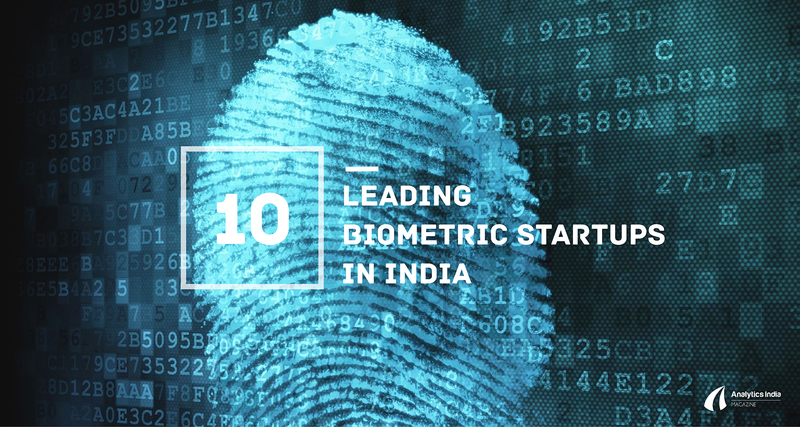 are being used in various industries ranging from financial services, banking, travel, retail, healthcare and more, we bring to you another compendium on the biometrics startup that are booming in India. This Surat based biometrics startup has been providing iris recognition solutions across India and globe since its inception in 2012. Founded by Tamal Roy and Mayur Patel, the company is committed towards delivering best yet compact Iris Scanner hardware and quickest Iris Recognition SDK along with custom casing design solution. One of the pioneers in India in providing ‘Iris Recognition Technology’, the company aims to change the identification and security infrastructure in India and has been associated with various government and non government organizations to provide retina recognition and fraud prevention. 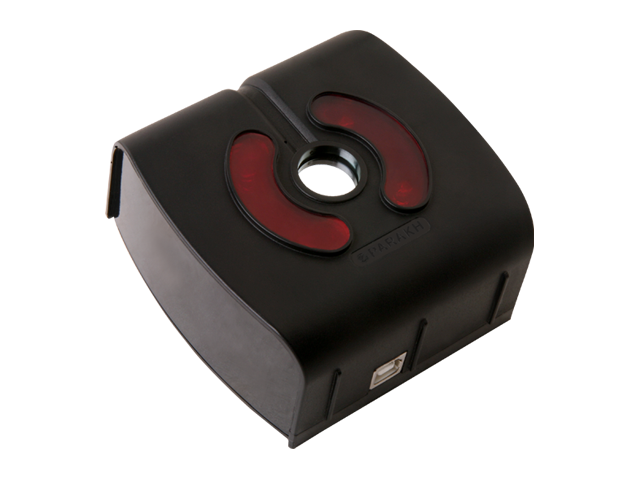 The Iris scanner by company captures the image from distance of 2 inches to 2-3 meters and is extremely hygienic to use. The company sees a tremendous scope in healthcare, social sector, IoT, global workforce management, NGOs access control and more. The company is also aiming conventional sectors like agriculture and cattle. Capturing the area of peer-to-peer lending, Credy is doing so by using biometric identification for fraud protection. It is apparently the first biometrically verified peer lending network facilitating credit and economic growth through financial trust, innovation, speed and responsibility. Founded in 2016 by Pratish Gandhi and Harshit Vaishnav, the Credy team works towards removing the friction in flow of capital using financial analytics and best-in-class authentication. 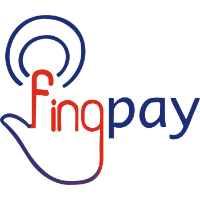 Founded by Anuraag Agrawal and Pratyush Halen in 2016, Fingpay is an initiative of Tapits Technologies, that allows customers to shop bare pockets. The idea behind Fingpay is in payments using biometrics, facilitating safe biometric based payments wherein only the account holder can authenticate the payment. They provide biometric POS devices and complete solution, thereby making the entire process fast, more convenient, simple and secure. The payment is made digitally using bank accounts and customer authentication is done through biometrics. Fraud risk and security solutions, founded in 2010 offers many powerful and cost effective fraud risk and security solutions- Orpheus, Atreus, Prism, Vistas and Atlas. Out of these Atlas is a voice biometrics system that authenticates customers using their natural voice, hence preventing security breaches. Passwords and PINs can often be a weak protective layer when it comes to preventing frauds and in such cases human voice is an excellent alternative that doesn’t require any special apparatus to capture and process the information. 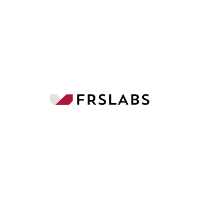 FRS labs is capturing onto this fact and providing voice biometrics as a strong authentication tool. This is another voice based biometrics solution provider that believes in replacing passwords with voice based authentication security system. Founded in 2010 by Varun Chandra, the company offers voice biometrics using a person’s voice as the unique identifier. It verifies speaker with a voice application such as IVR or a mobile app to provide protection against identity theft, sure login for remote workers, restrict the access to information and secure automated authentication. Its particularly useful in call center transactions. SecurAX headquartered in Bangalore provides a B2B SaaS based solution consisting of biometrics attendance management and biometric access management that lets customers manage and monitor their employee data seamlessly using their cloud based solution. Founded in 2012 by Prasanna Kotha, Deepak N Belavadi, and Praveen Gongireddy, this startup aims to remove fixed costs and reduce operational overheads with it biometrics and cloud based solution. 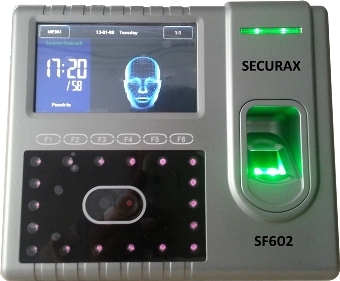 It provides fingerprint based and facial recognition. 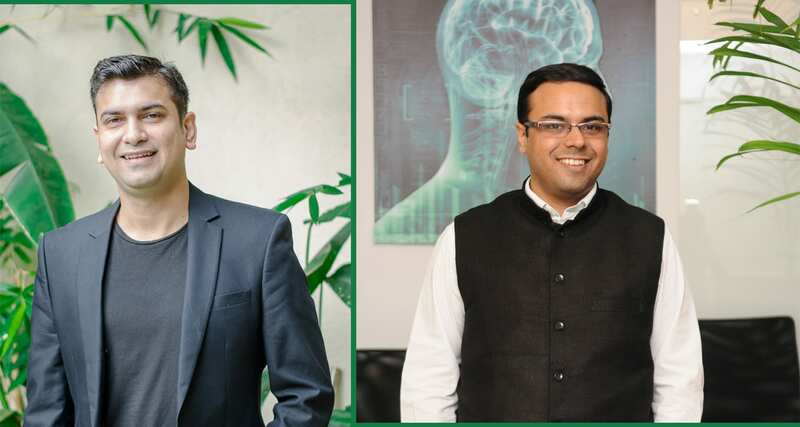 This Bangalore based biometrics startup was founded in 2015 by a team of serial entrepreneurs from IIT Delhi and IIT Kharagpur – Ankit Ratan, Arpit Ratan and Ankur Pandey. A digital trust system, Signzy provides background checks, forgery detection and contract management systems, using biometric signature and blockchain technology. Their product ‘Digital Contracts’ provide secured digital contracts enabled by Aadhar and Biometrics. 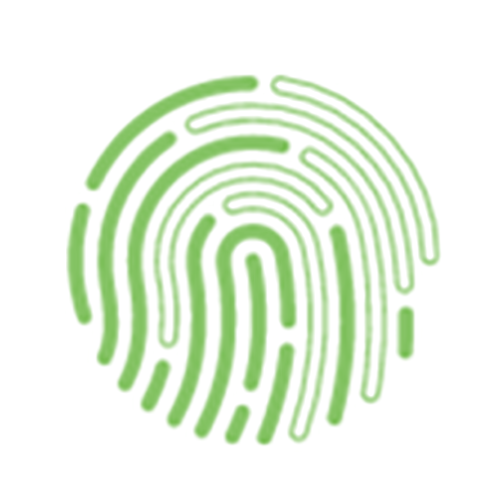 Launched in 2008, Smart Identity Devices has been a pioneer in biometrics solution providers across various sectors such as financial services, logistics, government, IT security and more. Led by Sanjeev Mathur, Smart ID is based in Noida and provides services such as biometric products, mobile application solutions, Aadhaar enrolment etc. Its three popular biometric products are PatrolID, I SCAN 2, and Smart Enrollment Kit. Patrol ID is a fingerprint scanner, I SCAN 2 is a lightweight, compact dual iris scanner and Smart Enrollment Kit is a lightweight all-inclusive kit that comes with facial camera, iris camera, fingerprint scanner along with laptop, printer, data storage devices etc. Founded in 2010, Strides is India’s first biometric blood bank management system. Based out of Aurangabad, this young company links a person’s biometrics to their blood donation records. By doing so, it intends to prevent contamination that can happen by mixing up the unsafe blood with the safer ones during testing of blood collected from blood donation camps. Due to the absence of centralized blood donor registry and unique donor identification program, a lot of times quarantine donors end up donating blood multiple times at different camps. The D-Health app created by Strides is a Aadhaar based centralized donor authentication and identification application that pulls out donor details. The donor data is matched with the records to check if he/she is eligible to donate blood. This voice biometrics startup founded in 2010 is focused on transforming the consumer service experience by harnessing the power of natural speech to help enterprises in dealing with real consumer problems. Uniphore’s solutions extend the power of speech to revolutionize human-machine interaction. Voice biometrics technology by Uniphore, amVoice, assures user authentication by using individual’s unique voice-prints, irrespective of access device and language. This voice-print is compared with an existing voice-print database to confirm identity of the user. It offers faster experience as the consumer can remotely authenticate themselves using their unique voice-prints in less than 15 seconds.